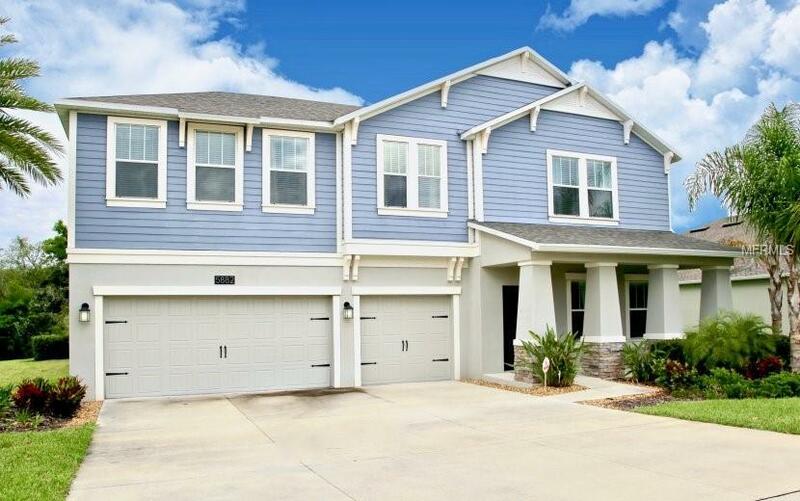 Former model home in 24/7 staffed, gated, resort community of Stoneybrook Hills. 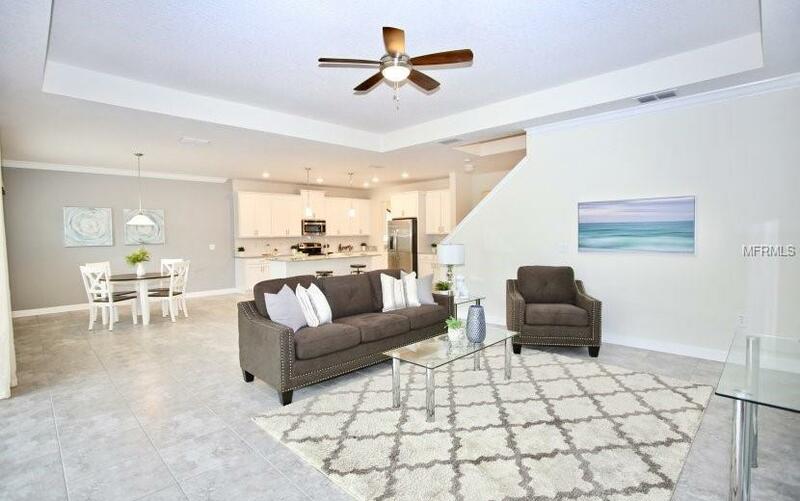 Two story home with master bedroom downstairs backs to conservation area, which you can enjoy from a screened in lanai with brick paver patio. 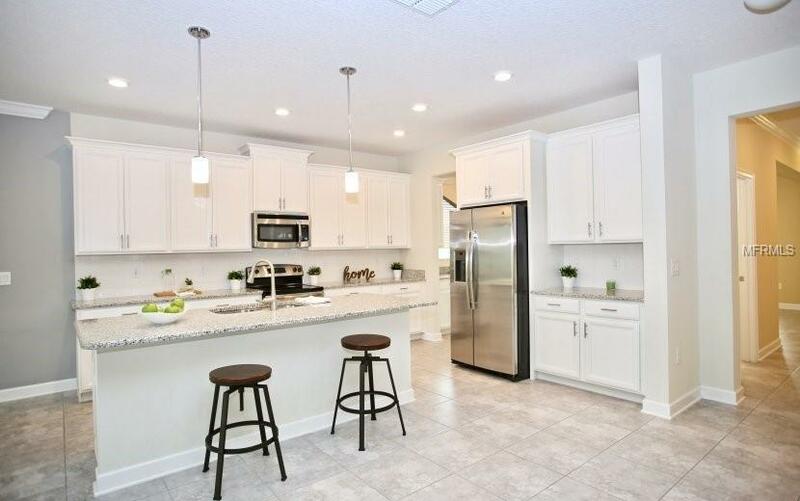 Home has many builders upgrades, including tile and granite countertops throughout, and stainlesssteel appliances. 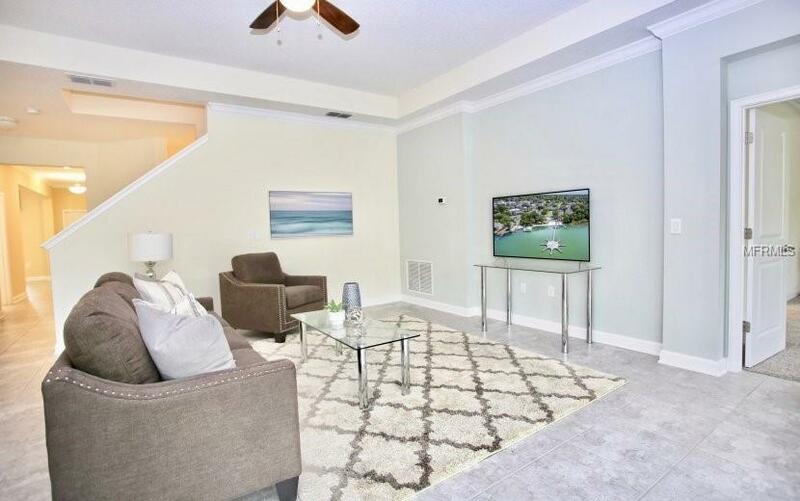 Upstairs has separate den, 3 bedrooms and two full baths.Stoneybrook Hills has a resort style pool, gym with playroom, clubhouse, tennis, baseball and basketball courts. Close to downtown Mount Dora with its unique small town feel, and Orange County schools!